FASHION STYLE AND WE !! : THE HOT NEW TREND THAT WON'T COST A THING! What’s on-trend, anyone can do it and it’s free? IT is well known that most fashion trends filter up from the street. Designers pick up on the idea or concept, work it, refine it and then send it down the runway. Then the fashion press convey that message to their readers, convincing us all that to be on-trend we “must have” this or “just gotta have” that. But one of the biggest trends to emerge from the shows this season won’t cost you a thing. And the fashion editors are to thank for that. After several designers sent models down the runway wearing coats across their shoulders, those front-row fashionistas embraced the look immediately. It’s as simple as draping your coat or jacket across your shoulders. It’s also good for you as it forces you to stand properly, with your shoulders back. But best of all – it's free. An instant style updater, yes. But it’s not new. 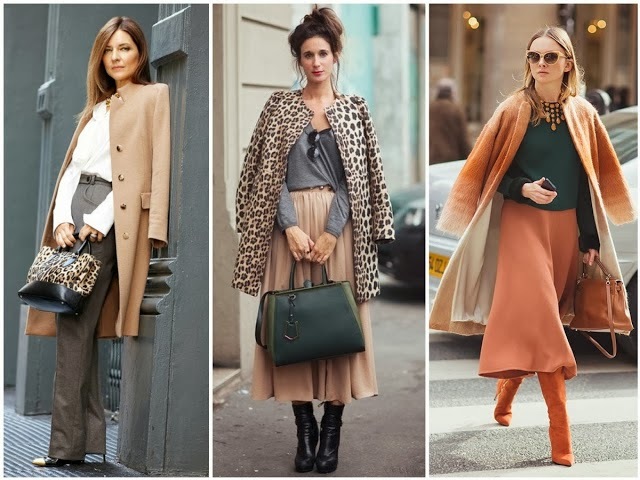 It’s been around for years – Grace Kelly, Marilyn Monroe, Jackie Onassis and Audrey Hepburn have all it done it with their coats and cardigans. That’s all I need, and so do you.